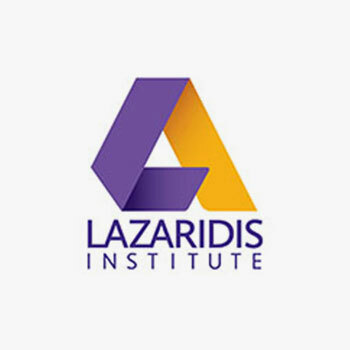 The Lazaridis Institute was excited to receive 15 applications for the 2017 seed grant program. Applications were assessed by the LI Research Advisory Committee (LIRAC); a cross-disciplinary committee comprised of representatives from each area in the Business Department, Economics Department and Laurier's Research Services Office. The committee is chaired by Nicole Coviello. For 2017/18, nine projects are being funded. Congratulations to the recipients for their successful grant applications. On behalf of the Lazaridis Institute, we look forward to your findings!